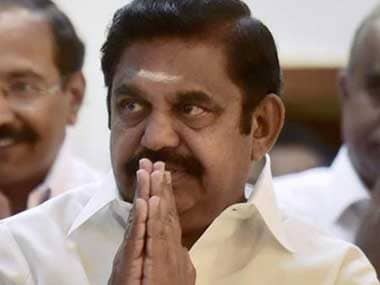 AIADMK MLAs contributed their one month salary totalling more than Rs 1.13 crore towards relief works in flood-ravaged Kerala. 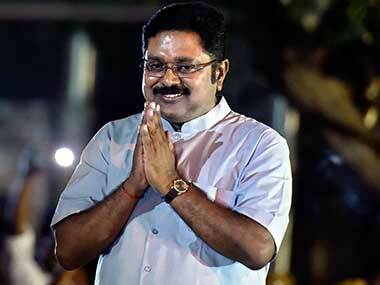 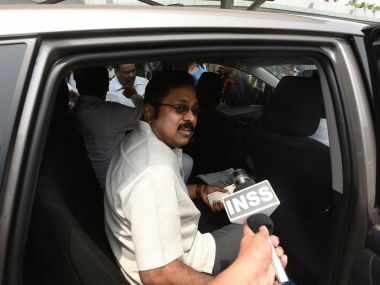 Now that chances of staging a hostile takeover have receded, Dhinakaran has to focus primarily on building his own party, at the district level. 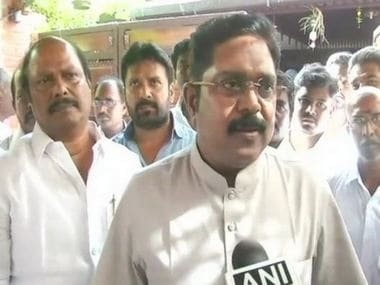 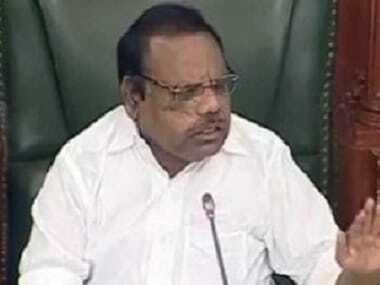 Tamil Nadu Assembly Speaker P Dhanapal on Monday informed the Madras High Court that there was no haste, mala fide or perversity in him passing the order disqualifying the 18 pro-Dhinakaran AIADMK MLAs. 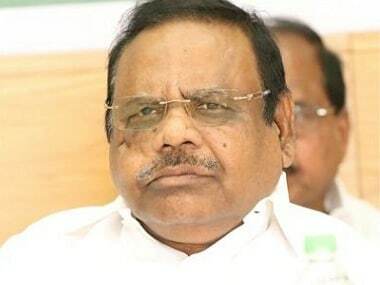 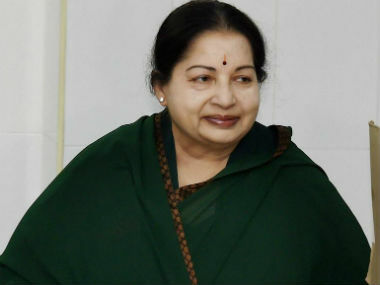 Tamil Nadu Assembly Speaker P Dhanapal justified his action of disqualifying 18 rebel AIADMK MLAs when their pleas challenging their disqualification was taken up by the Madras High Court.